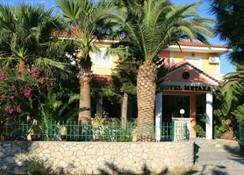 Hotel Metaxa is located very near to the Kalamaki beach and provides small, cosy and comfortable rooms. There is a swimming pool and poolside snack bar. The hotel is also near to the city centre. 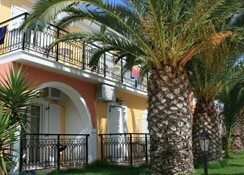 Hotel Metaxa features 33 rooms furnished with air conditioning, direct telephone, balcony with garden or pool view and bathroom with shower. The apartments have kitchen and dining table. There is a poolside snack bar that serves light snacks and drinks at Metaxa. The restaurant serves BBQ, Greek and International dishes. 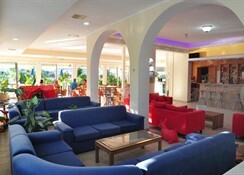 One can also enjoy lunch and dinner at the restaurants and bars located near the hotel. 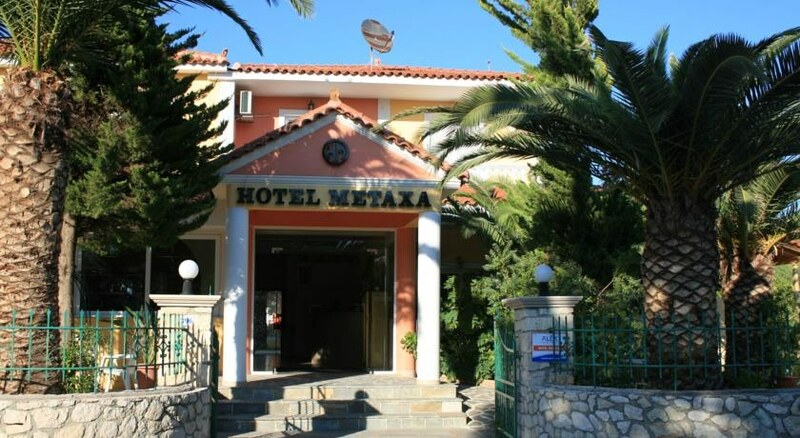 Hotel Metaxa features a swimming pool, if you wish to take a dip in the water. The pool is surrounded with sun loungers and parasols. There is a children's pool as well at the hotel. The kids can also enjoy themselves at the play area. 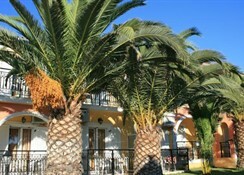 Hotel Metaxa is located just a walk away from the beach and the city centre. 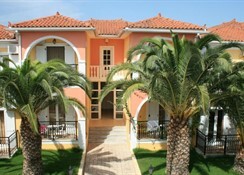 The hotel is around 4 km away from the Zakynthos International Airport. Few restaurants and bars like Oceanic Chill Out Bar, Drunk Corner, Massa Mediterranean Cuisine + Bar and Black Pearl Bar are also near Metaxa.